Is your commercial business making the most of its sales space? 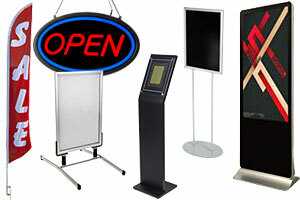 Displays2go understands that retail displays and store fixtures serve many different purposes. 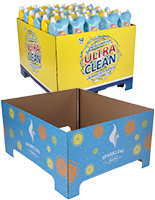 From maximizing product placement to positioning related items for up-selling and cross-sells, racks, stands, and shelving directly impact profit and efficiency for stores and service businesses alike. 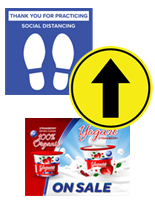 Signage — indoor and outdoor, pricing, advertising, and wayfinding — is a key element in determining customer traffic flow. Even backroom storage has the potential to help improve the bottom line by controlling inventory, reducing out-of-stock time, and speeding up replenishment. 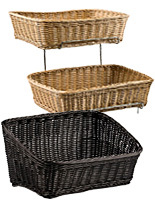 We offer retail displays and store fixtures for sale at wholesale prices, ranging from visual merchandising accessories and sign holders to gondola racks, register stands, and other commercial sales furniture. Everyday merchandising - product placement on shelves and racks, as well as specialty item features - impacts in-store sales in a definitive, measurable manner for retailers and service businesses alike. 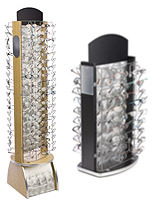 Our commercial-quality retail displays and store fixtures are in stock in a range of styles designed to accommodate a full range of merchandise and functions, from basic cash wraps and point of sale glass display cases to specialty merchandisers for sunglasses, clothing, impulse items, and more. Even the smallest retailer understands that every square foot of space, be it in a store or trade show booth, has the potential for increasing revenue in one way or another. 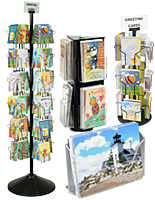 Let Displays2go’s 40-plus years of industry experience and our huge selection of shelving, racks, and sign holders help you make the most of your sales space! 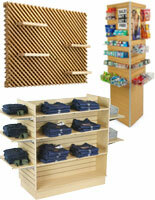 What are the most effective retail supplies & merchandising fixtures for business use? 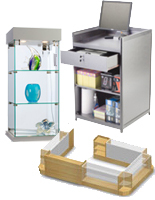 Store Fixtures & Shelving - point of sale furniture, retail shelving systems & merchandise display fixtures. 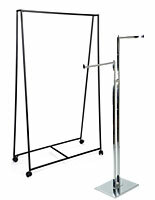 Merchandising Displays - free standing, countertop & wall-mounted stands, racks, risers, bins, and accessories. 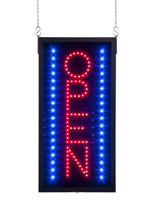 Retail Display Signage - digital and traditional sidewalk signs, indoor window displays, flags, advertising poster holders, pricing & labeling signage. Business owners, managers, and staff all know that the most important space in any commercial environment is the sales floor. With today’s changing technology, almost any location - outdoor lots, trade show booths, front desks, service counters, restaurant lobbies, store end-caps - can be used for customer transactions. 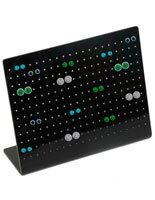 However, even with the most up-to-the minute digital accessories, it’s difficult to make or close deals without an actual point of sale. And even harder if customers can’t locate or interact with merchandise. 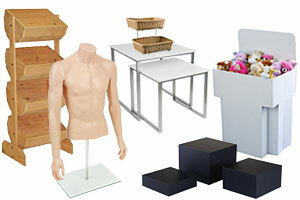 In many ways checkout and display furniture serves as the backbone of commercial and retail sales environments. 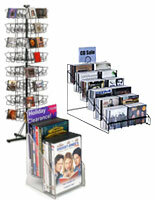 What are the most effective choices for displaying merchandise in-store and at off-site events? 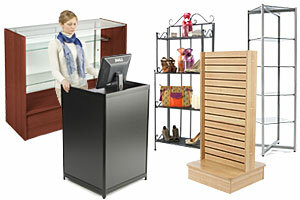 Checkout counters & register stands help determine in-store traffic flow simply by virtue of their size. 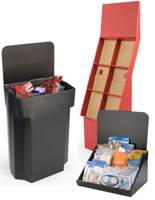 Cashwraps provide space for staff to store supplies and accessories, as well as offering customers a secure location for payments and transactions. 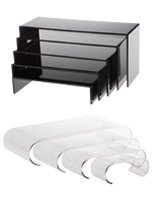 Glass counter display cases are the perfect complement to register stands as they combine product merchandising and transaction space. 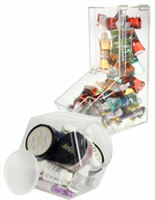 These point of purchase fixtures are available as single units and also as part of modular configurations. Store owners and department managers can create customer pathways and customize store layout simply by changing furniture arrangements as needed. 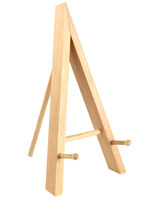 Store shelving fixtures: Even the most detailed planogram is basically useless unless customers have easy access to merchandise. 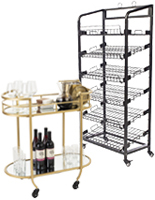 Gondolas, racks, and shelf configurations not only determine traffic flow but also need to accommodate most, if not 100%, of the merchandise mix. 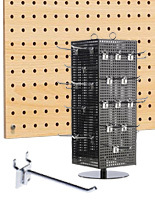 Systems such as gridwall, slatwall, and pegboard are available, all with a variety of accessories to accommodate almost any type of merchandise or packaging. 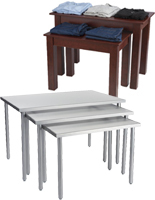 Display tables are feature elements that function as internal window dressing spaces in retail environments. 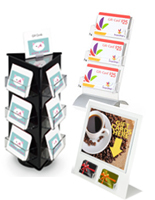 Smaller than cashwrap showcases, these moveable stands for merchandise create an ideal focal point to attract customer attention to new, seasonal, or high ticket items. 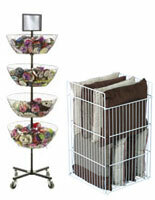 Many product lines require specialty merchandising furniture. 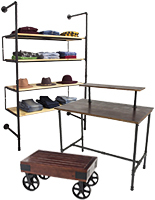 Clothing racks, portable sales kiosks, rustic display fixtures, and eyeglass racks are some of the many styles available that help make items easily accessible to customers. 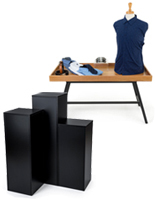 Counter merchandise displays such as risers, spinners, easels, and bulk bins are easily matched to product sizes as well as store decor. 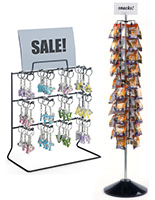 From cheap blister pack rack hooks to lockable jewelry showcases to cheap cardboard countertop racks, these high visibility stands come in a variety of designs and configurations. 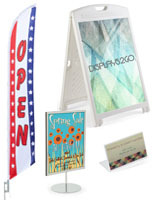 Retail display signage is a key element for indoor, outdoor, and special event promotions and advertising. 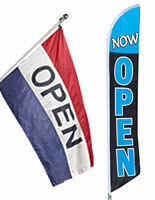 Signs can have a significant impact on both traffic flow and sales. Attention-grabbing banners and flags help attract potential buyers, while wayfinding signage, advertising posters and branded graphics direct and target customer traffic. Even the cheapest pricing labels can directly impact whether or not the customer journey ends with a sale. Store and department managers, owner/operators and executives alike understand that the faster products sell, the better the return on equity or assets. This is true for any retail environment, from brick-and-mortar establishments to trade show booths to promotional event kiosks. 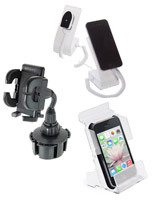 The easier it is for customers to locate and interact with merchandise, the more likely they are to purchase. 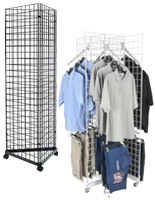 Our commercial grade merchandising displays are designed to provide stability, visibility, accessibility, and security in retail and business environments. This not only helps increase profitability, but also improves the customer experience.